Lewis and Clark: forever paired for their epochal first crossing of the continent in 1804-1806, darlings of the young republic, and the pride of Thomas Jefferson because they made his dream of a nation between two oceans come true. Lewis and Clark: two great but very different men. Plain-spoken William Clark, enjoys the triumphs and acclaim of the expedition, marries his childhood sweetheart, and settles in St. Louis as superintendent of the nation's Indian affairs. His black manservant, York, who accompanied the expedition, forces Clark to confront the very nature of slavery and question the society that condoned it. Meriwether Lewis, a man of fierce courage and brilliant intellect, returns from the Pacific a changed man. Something terrible has happened to him, something insidious, a disease with no name that erodes his health, threatens to destroy his mind--and his honor. 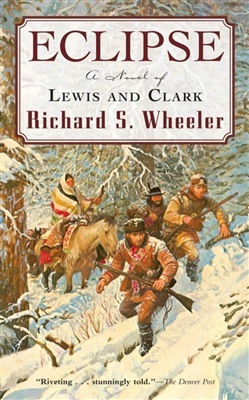 In Eclipse, Richard S. Wheeler has written a tour de force novel, an exploration of triumph and tragedy told in the authentically rendered voices of the two greatest American explorers. 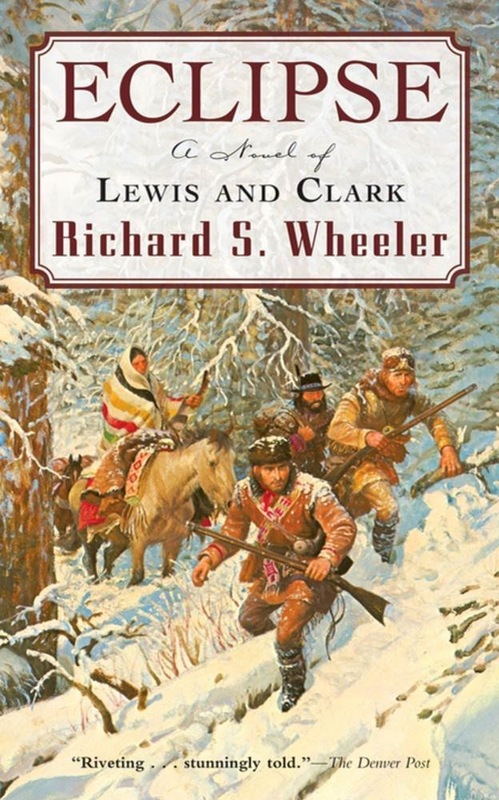 Moreover, Wheeler provides a solution--dark in its ramifications--to one of the greatest mysteries in American history: the terrible and unexplained death of Meriwether Lewis, age thirty-five, in the wilderness of the Natchez Trace of Tennessee in October, 1809. At the Publisher's request, this title is being sold without Digital Rights Management Software (DRM) applied. Acquista Eclipse in Epub: dopo aver letto l’ebook Eclipse di Richard S. Wheeler ti invitiamo a lasciarci una Recensione qui sotto: sarà utile agli utenti che non abbiano ancora letto questo libro e che vogliano avere delle opinioni altrui. L’opinione su di un libro è molto soggettiva e per questo leggere eventuali recensioni negative non ci dovrà frenare dall’acquisto, anzi dovrà spingerci ad acquistare il libro in fretta per poter dire la nostra ed eventualmente smentire quanto commentato da altri, contribuendo ad arricchire più possibile i commenti e dare sempre più spunti di confronto al pubblico online.